For those of you looking to add a bit more protection for the rear passengers in a 4-Door Jeep JK Wrangler Unlimited, Rock Hard 4×4 has come up with a unique solution to add in additional support just behind the rear bench seat. After taking on a considerable amount of damage to both passenger side doors on Moby a couple of years back, Cindy and decided to replace them with a set of Rugged Ridge half doors. Made by EVO MFG, the Rock Stars are essentially lower control arm mount skids that allow you to chop the bottom of your factory control arm axle mounts and raise the lowest point 1.5″ higher off the ground. And, if you’re in a pinch for time or just looking to save some money, here’s a write-up that will help you to make your own. 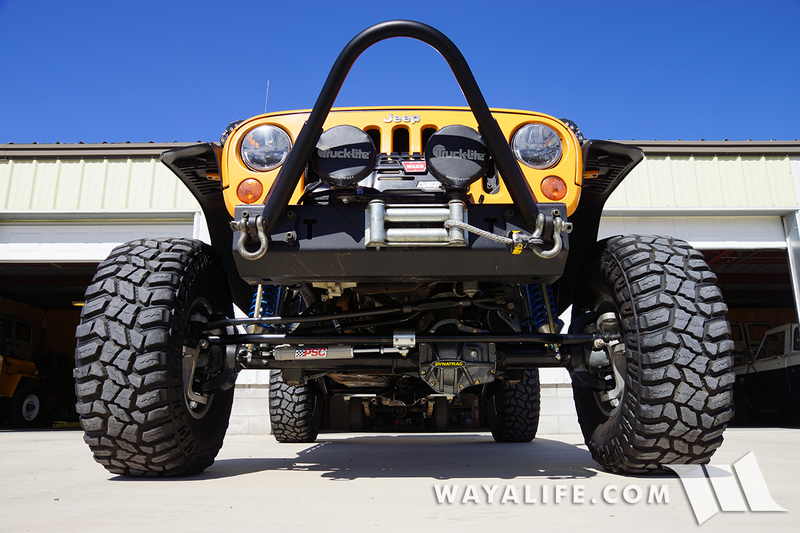 If you’re running a lift on your Jeep JK Wrangler and flex out the suspension on a regular basis, you may find that your rear sway bar had a tendency to shift to one side or the other. 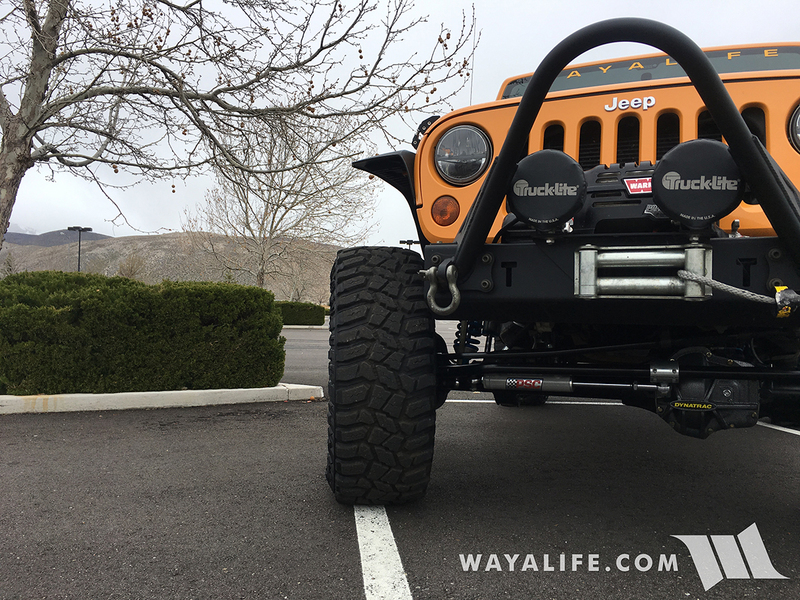 Over the weekend, our good friend Adam (OverlanderJK) came up to Camp WAYALIFE to get away from the hustle and bustle of SoCal living and spend a few days relaxing and wheeling with us up here in beautiful Northern Nevada. 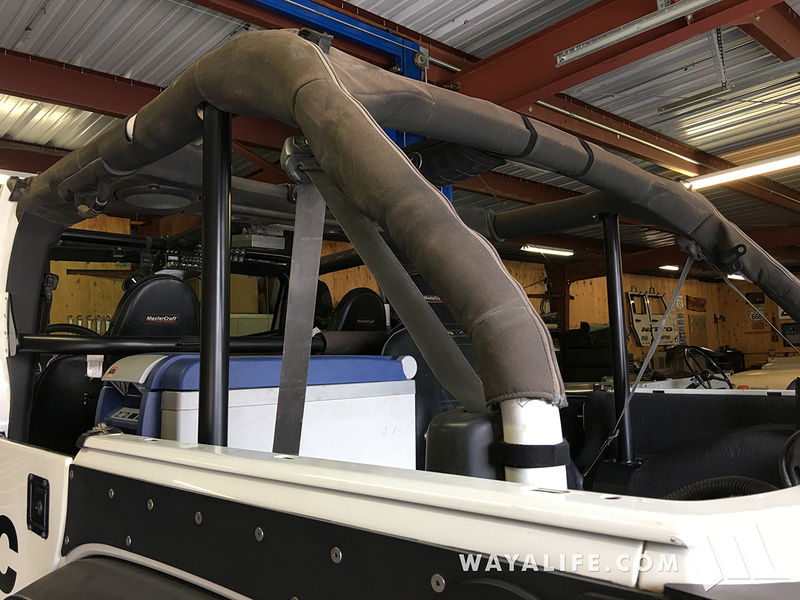 While he was up here, he agreed to let us use his 2-door JK to install a set of new Rock Krawler Triple Rate coils that had been sent out to us a while back for testing. 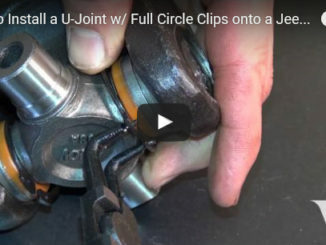 For those of you who are interested in installing one in your Jeep JK Wrangler, this write-up will show you just how easy it is to do.